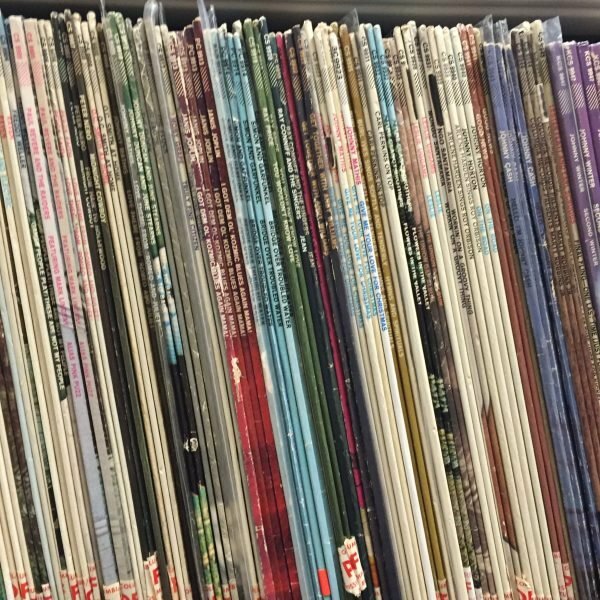 Every month the record lovers at wearevinyl.co.uk pick four classics from the racks and slash the prices. See below for this month’s choices. The legendary Hip-Hop collective beloved by rap aficiandos and corrupt pharmaceutical executives alike. 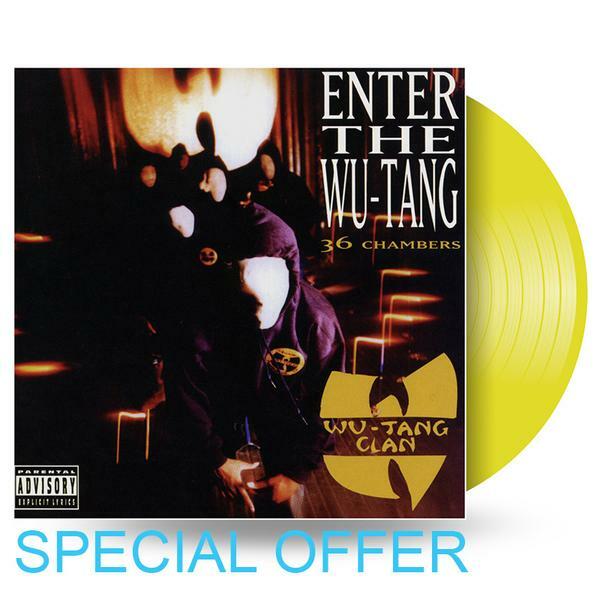 This is their ground breaking debut, originally released in 1993 – here pressed onto yellow coloured vinyl – the record has influenced a huge range of East Coast artists, from Nas to The Notorious B.I.G., Mobb Deep to Jay-Z. Regarded by many as the greatest Jazz album ever made, this collection of largely improvised sessions from 30th Street Studio in NYC by Davies and his ensemble sextet, made an extraordinary impact that should not be underestimated. 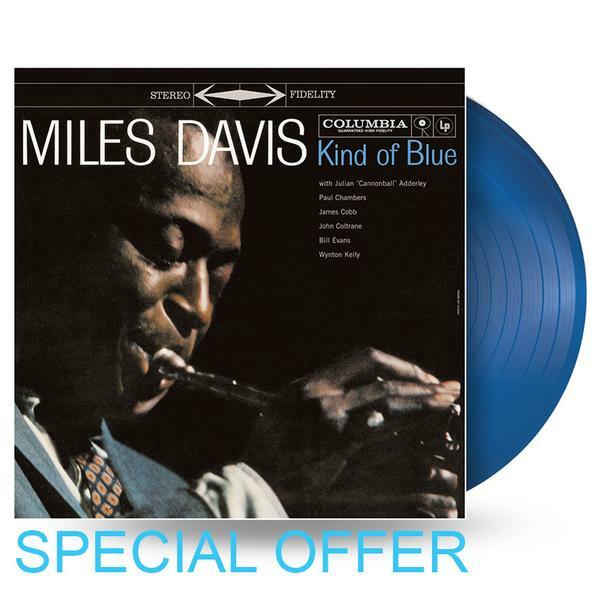 This edition is, of course, pressed on blue coloured vinyl. 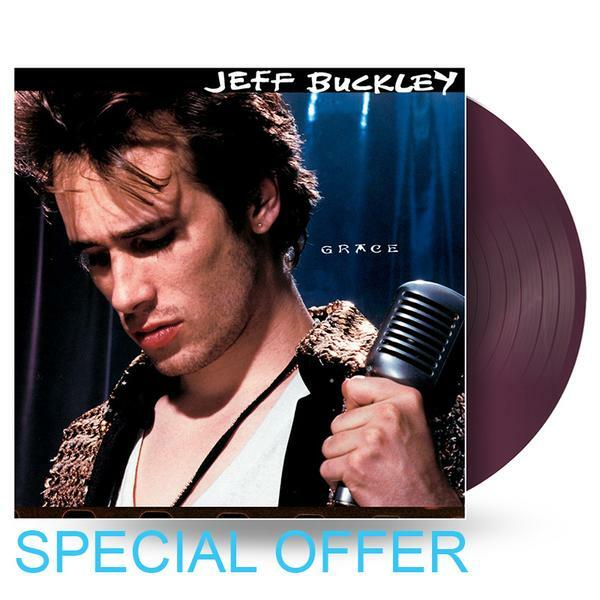 The first and, tragically, only studio album from the extraordinary Jeff Buckley. Released in 1994 it remains a much played classic today. The second, final and definitive album from the Hip-Hop trio, here pressed on twin gold and orange vinyl. 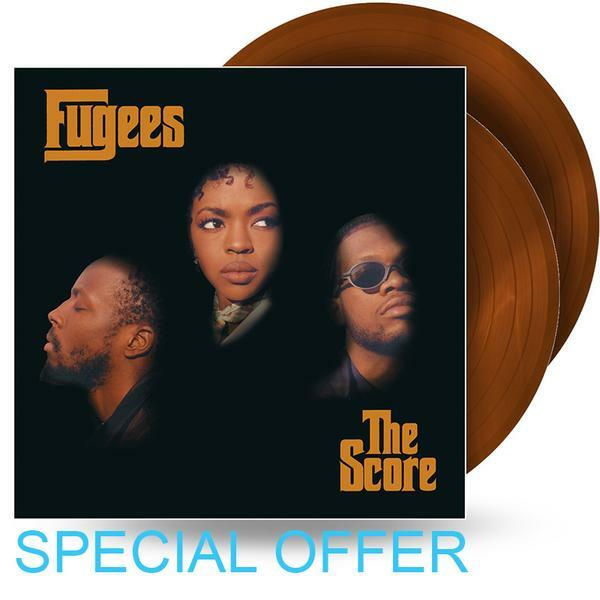 Originally released in 1996, ‘The Score’ is regularly acclaimed as one of the best albums of the ’90s, and one of the finest Hip-Hop records ever made.